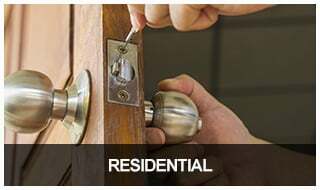 With over 14 years of experience, we can handle all your residential, auto, and commercial locksmith needs. Call us now for 24/7 emergency service. 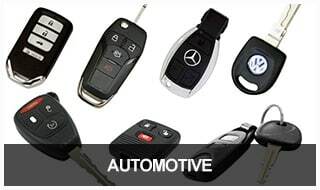 For locksmith services for car keys and safe locks, Willhite’s Mobile Lock Service is your best choice. 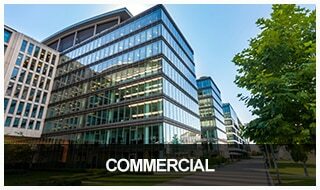 We offer same-day service at reasonable and competitive rates. Our locally owned and operated business takes care of you with personalized service, and we have been in business for more than 14 years. Mobile services mean that we can help you with lockouts and lost keys even in emergency situations. Customers are always satisfied and happy and refer us to their friends and family. Contact us for deadbolt lock installations. 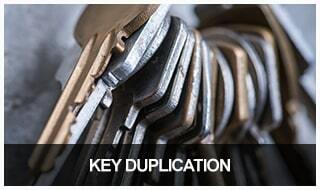 As your local full-service automotive locksmith, Willhite’s can help you with emergency lockout service, key replacement, remote and fob replacement and programming, and transponder key duplication. At Willhite’s Mobile Lock Service, we are the residential locksmith that Winchester residents trust with their home security. 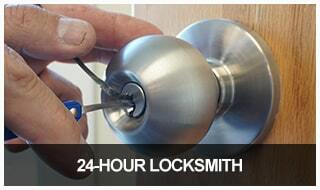 We offer honest pricing and all our locksmiths are certified, insured, and registered. 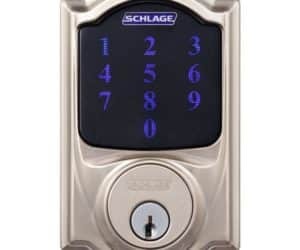 At Willhite’s Mobile Lock Service, we specialize in providing state-of-the-art commercial locksmith solutions. We can help you with door hardware, security locks, keypad door locks, and more. We know that there are times when you simply can’t afford to wait for a locksmith, and that’s why we offer 24-hour locksmith service. Call us if you’ve locked your keys in your car or home, and we’ll come to you no matter the time of day or night. Need a spare set of keys made for your car, house, or office? Want to have an extra set of antique keys cut for your china cabinet or vintage jewelry box? We can also cut padlock keys, high-security keys, and even skeleton keys. 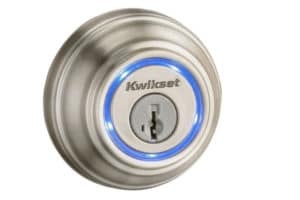 Smart locks are the perfect choice for homeowners who care about security and want to enjoy all the convenience of smart technology. 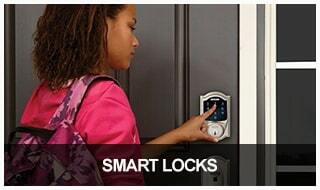 We can install smart locks on your home doors that you can access remotely via your smartphone.